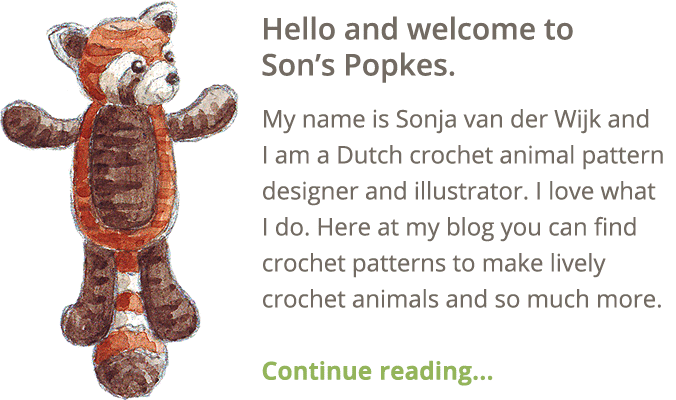 ….while making my little bear pattern. 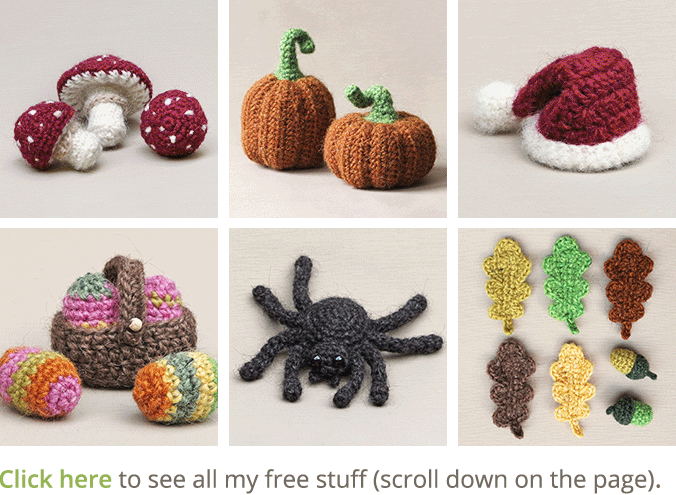 The colours are very autumn, really my favourites! 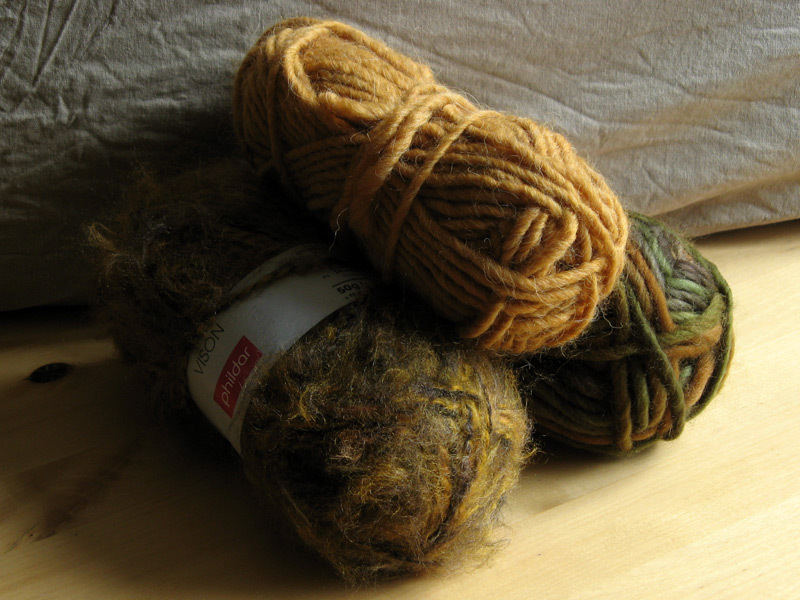 It’s Phildar yarn, bought in a local shop, in Haren, near Groningen in the Netherlands. I have an image in my mind of how I think and hope the bears will turn out, but have no idea if I’m correct….not kitschy I hope. This evening I’m starting crocheting, so in a few days I’ll know! 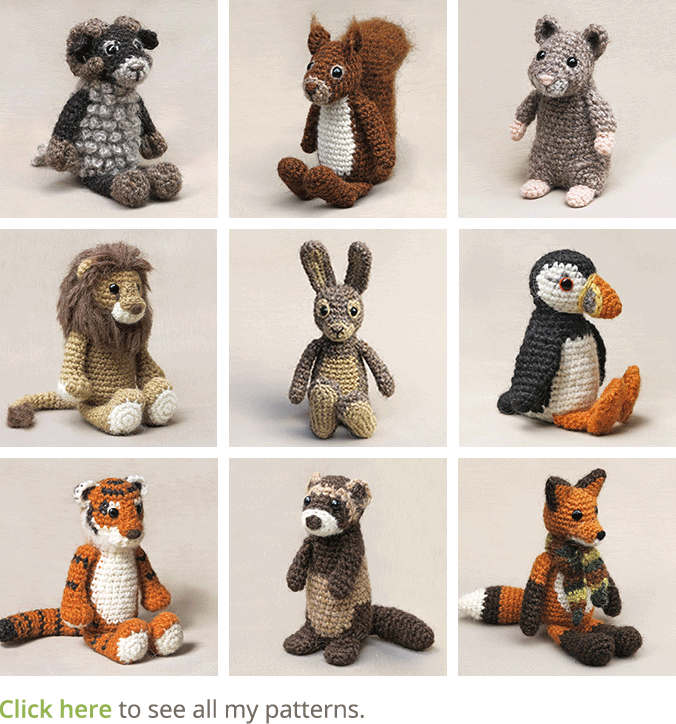 When the crochet bears are done, there will be pictures and the pattern of course.